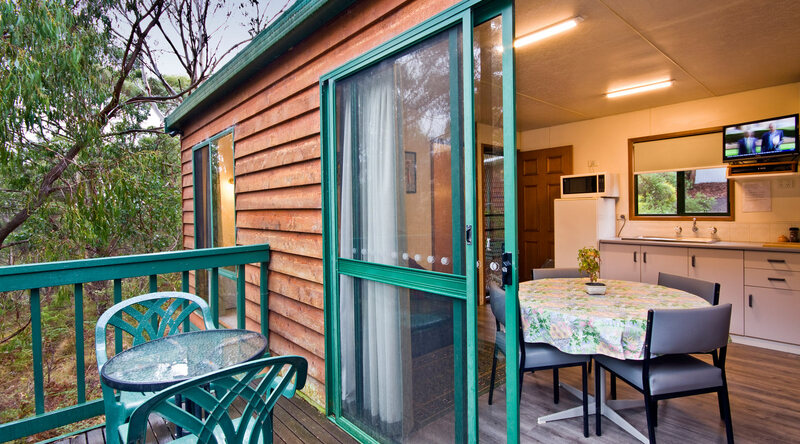 DISCOVER A HOLIDAY WITH A DIFFERENCE. 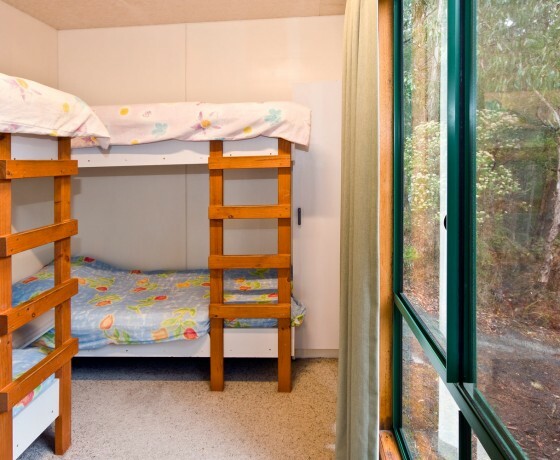 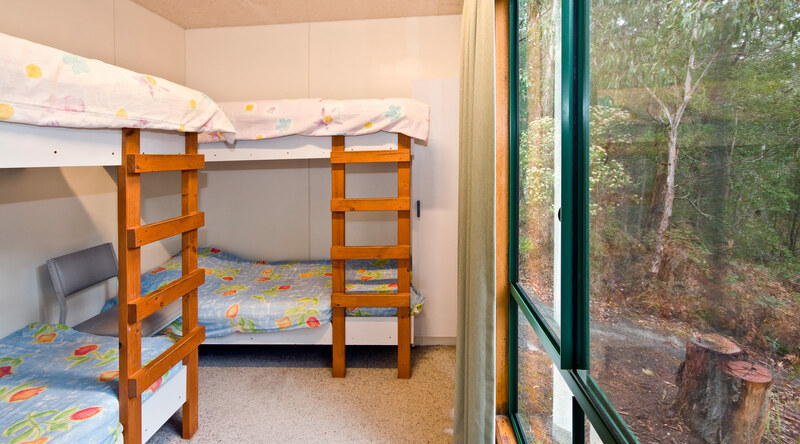 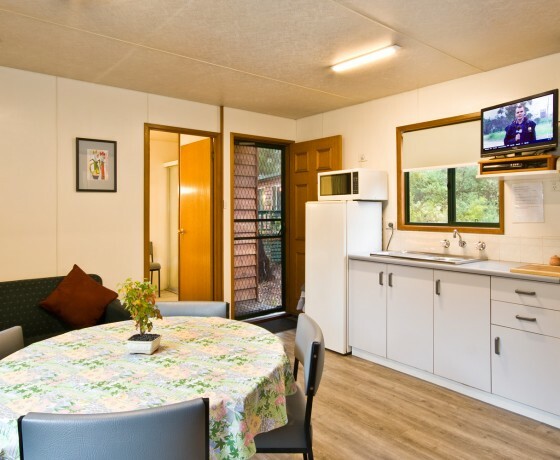 Our Hidden Valley Cabins are modern self contained cabins. 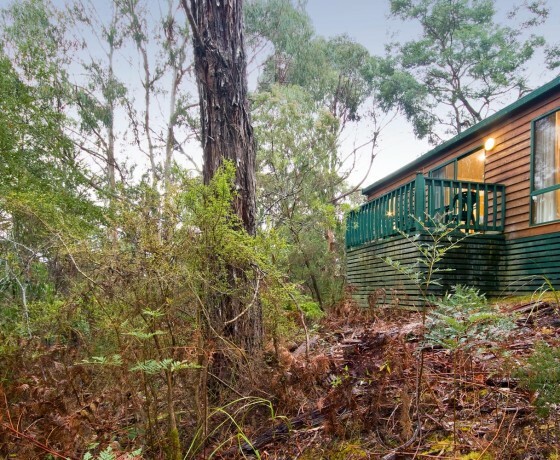 Explore our private, beautiful bush walks for great family adventure. 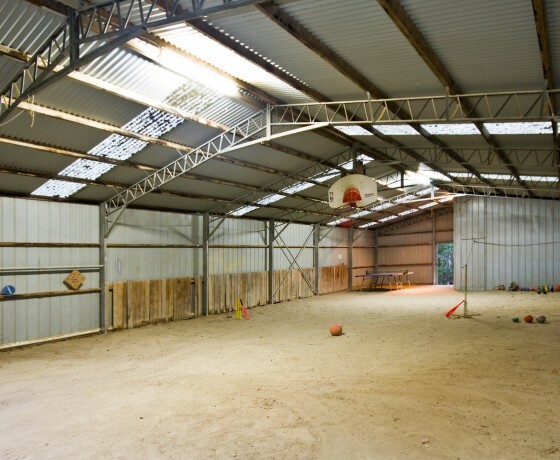 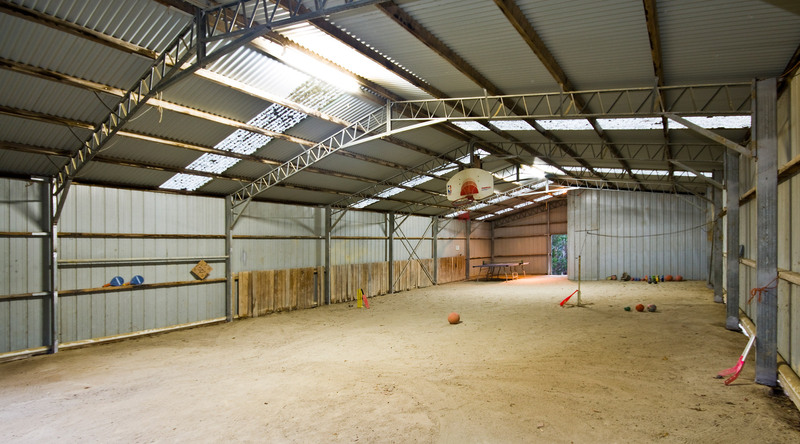 We have indoor and outdoor sport and play areas and a 3 hole ‘chip and putt’ Golf Course as well. 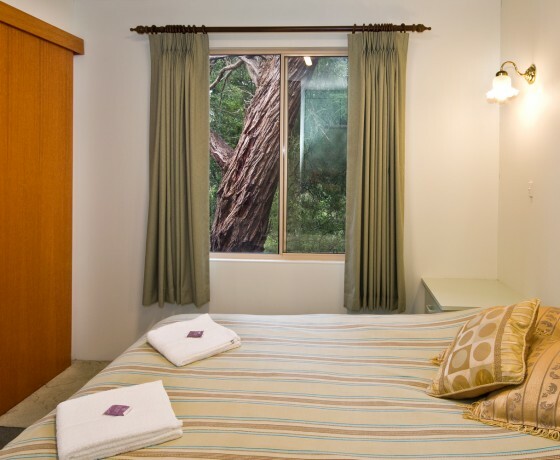 SECLUDED, ROMANTIC GETAWAYS OR JUST PEACE & QUIET. 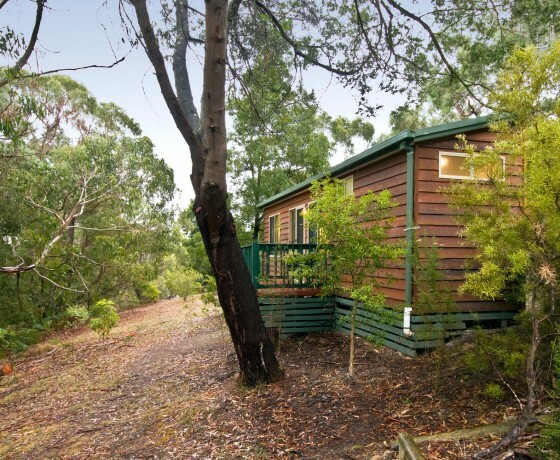 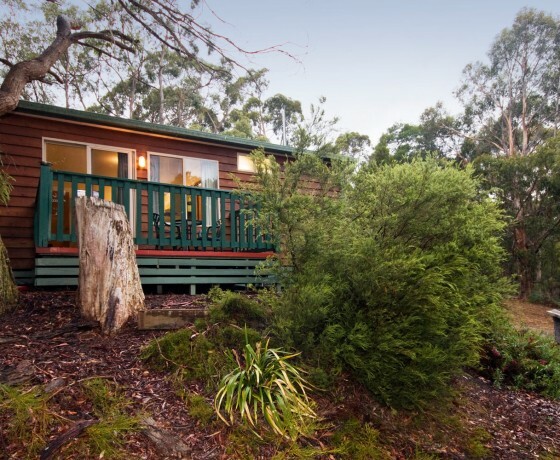 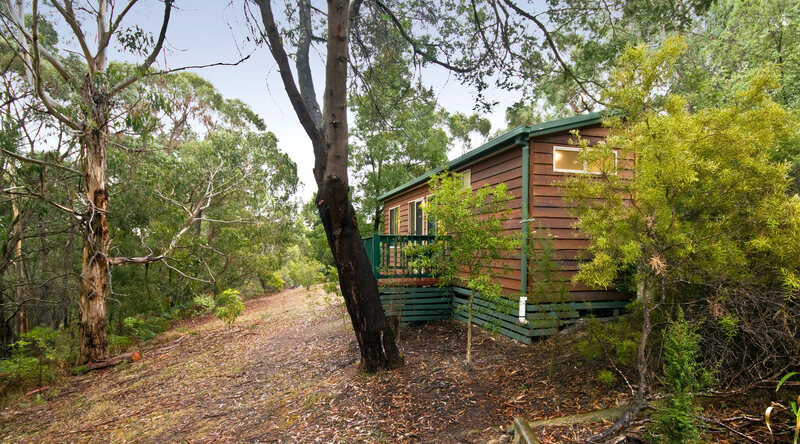 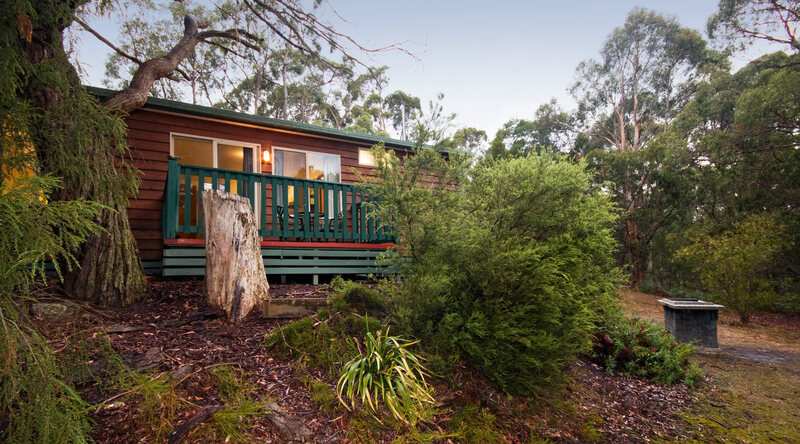 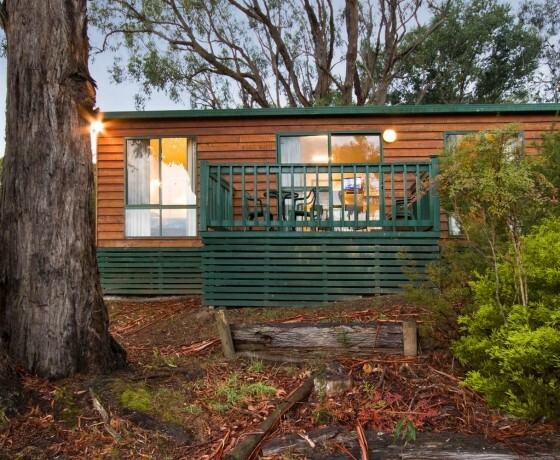 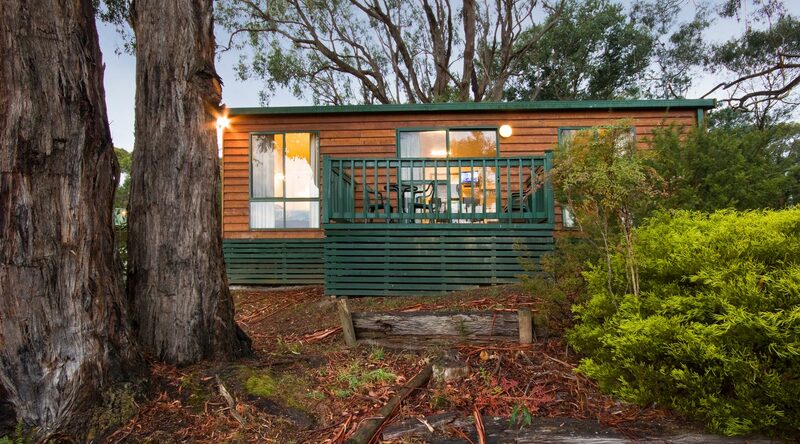 Hidden Valley Cabins are set on 30 acres of magnificent Otway forest just 15 minutes from Lorne. 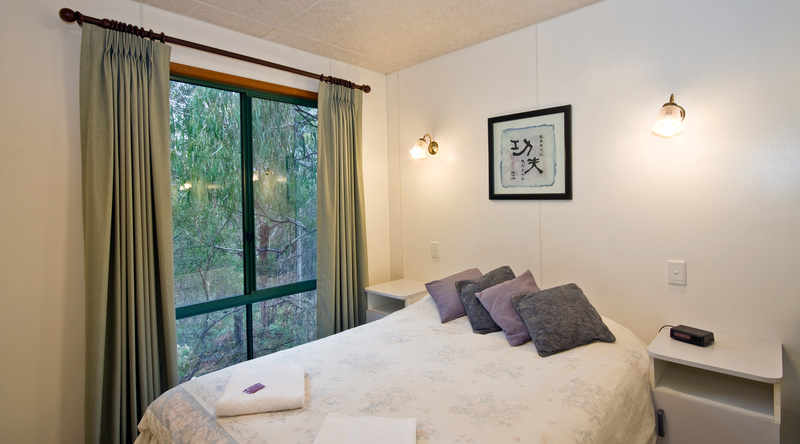 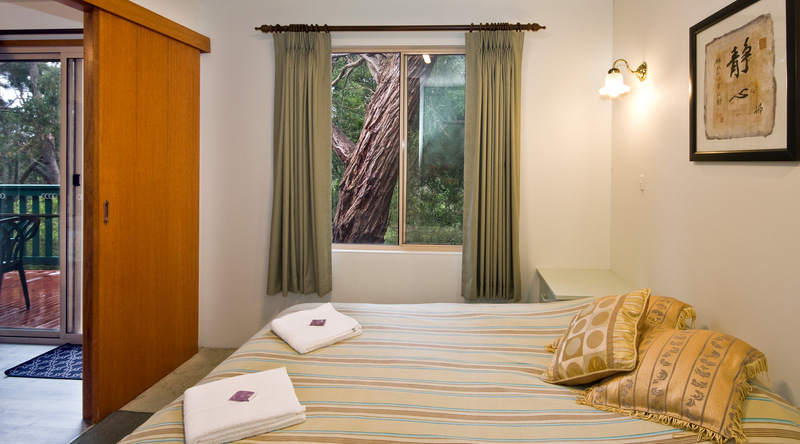 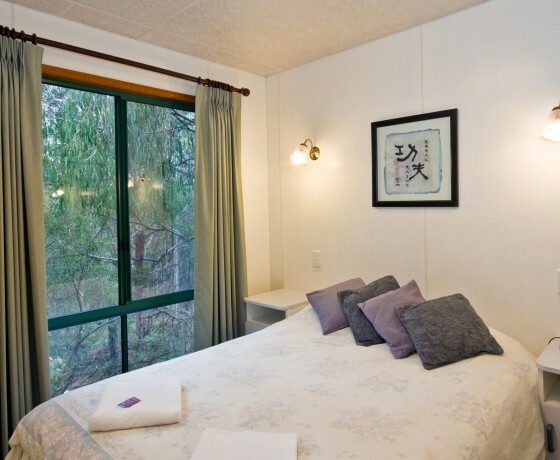 Each two-bedroom cottage looks down upon our tree-lined valley where bird life and wildlife appear on a regular basis. 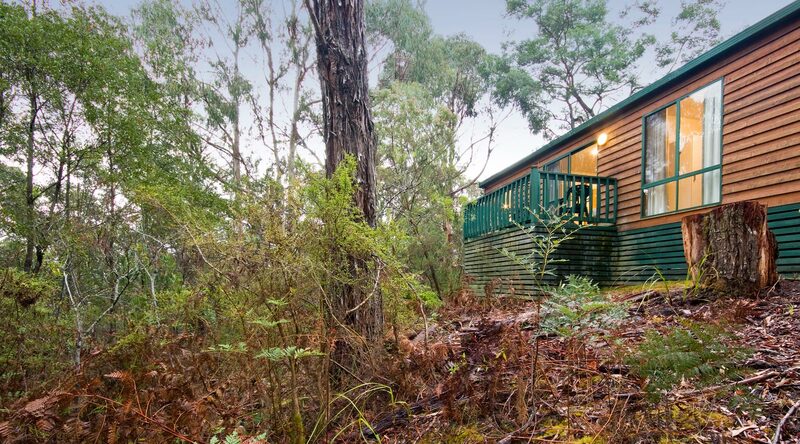 Attractions include our walking track with creek and scenic views. 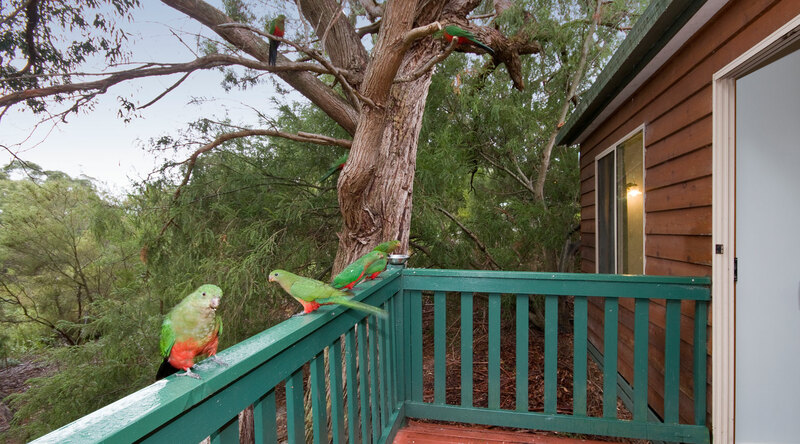 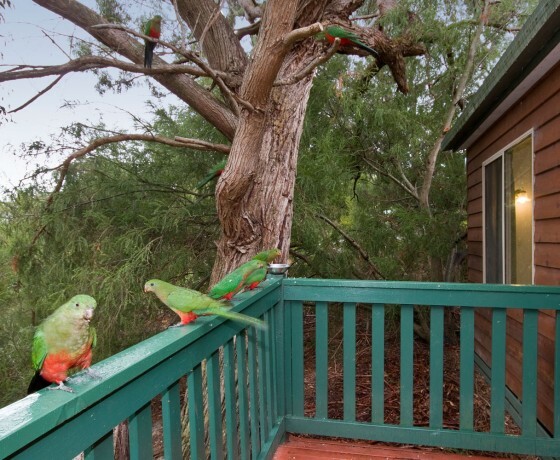 Enjoy our native parrots and kangaroos. 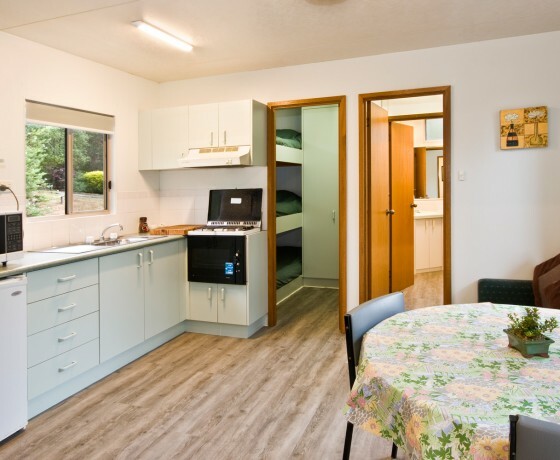 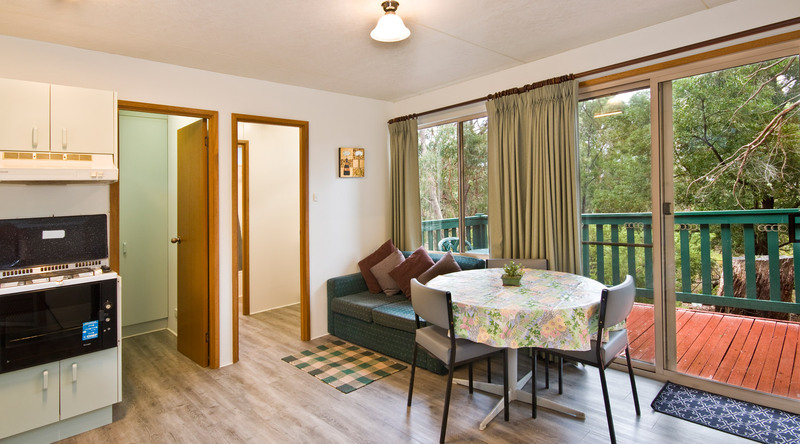 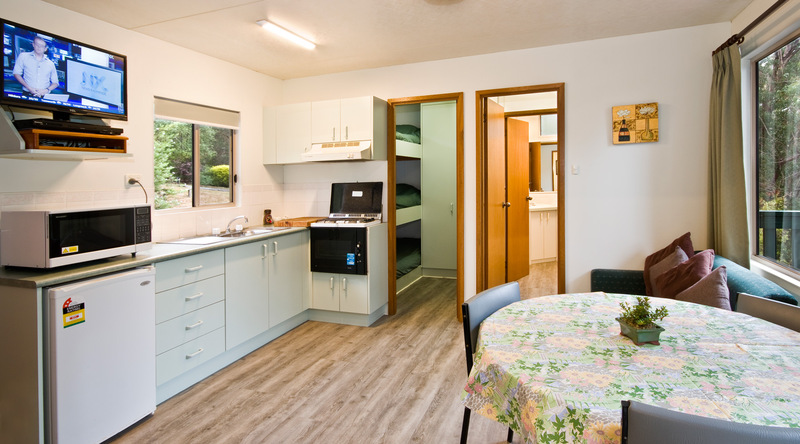 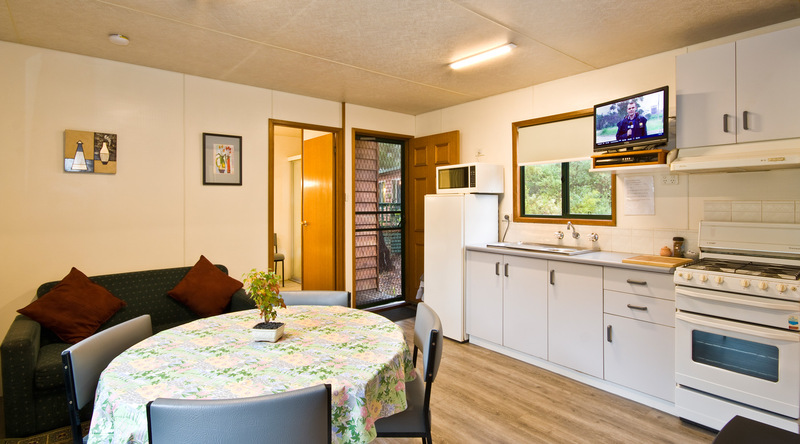 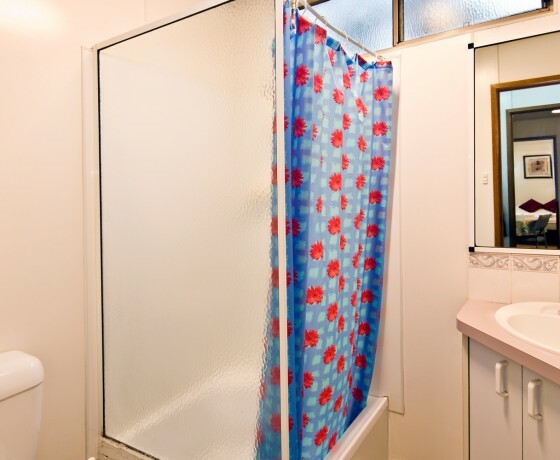 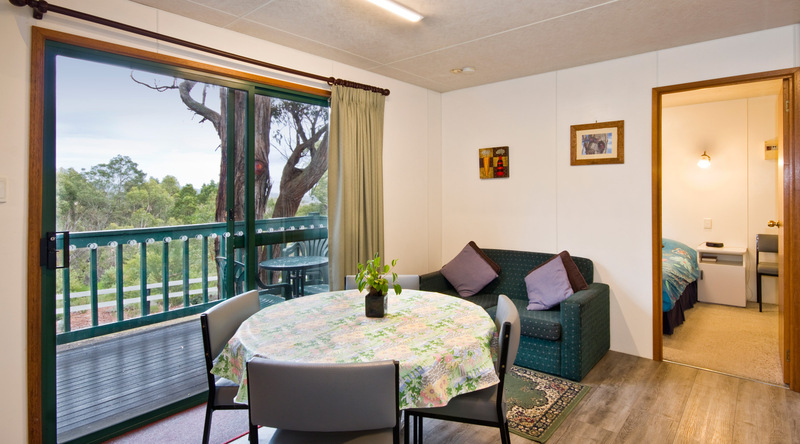 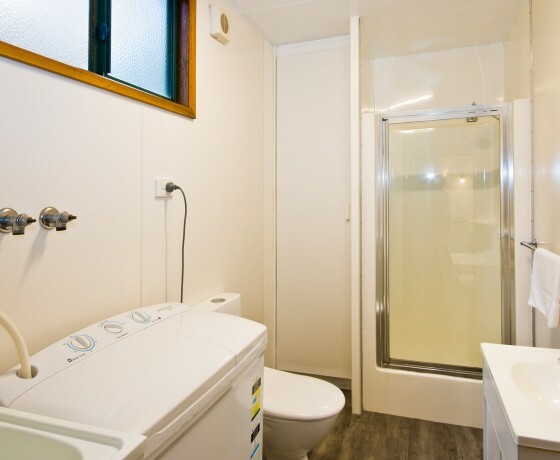 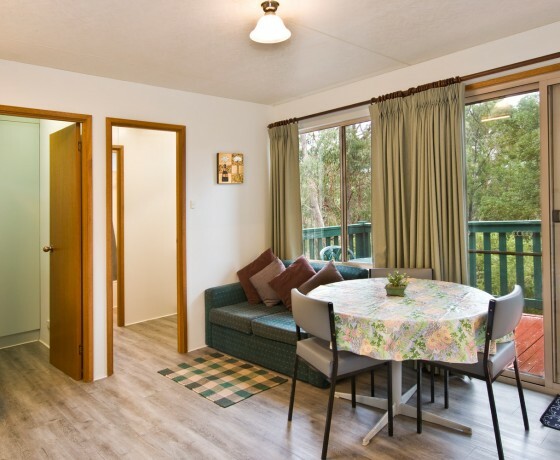 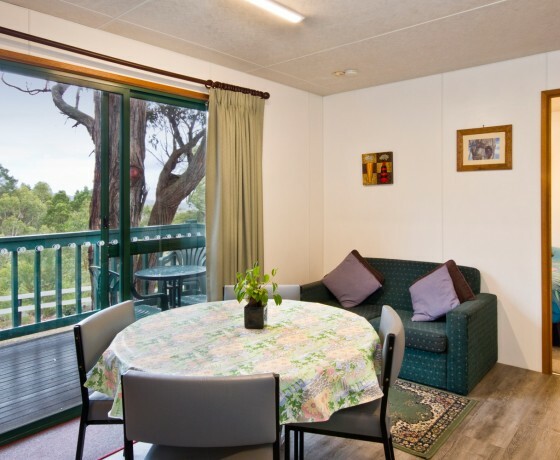 All modern two-bedroom cabins can accommodate up to six are fully self-contained with sun deck, colour TV and DVD, washing machine, refrigerator, excellent kitchen with microwave oven, heating, all blankets, sheets, towels etc supplied. 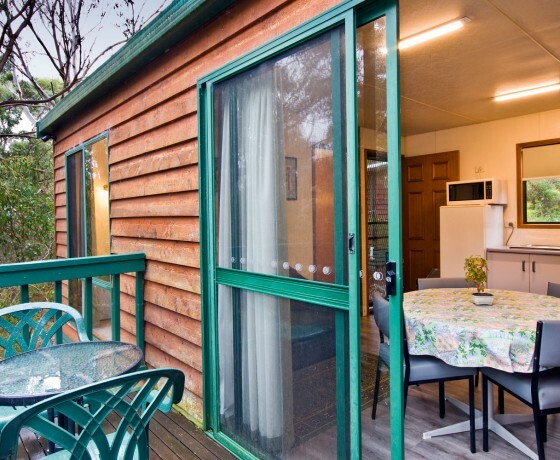 Each cabins has its own special views, wood burning BBQ and outdoor setting. 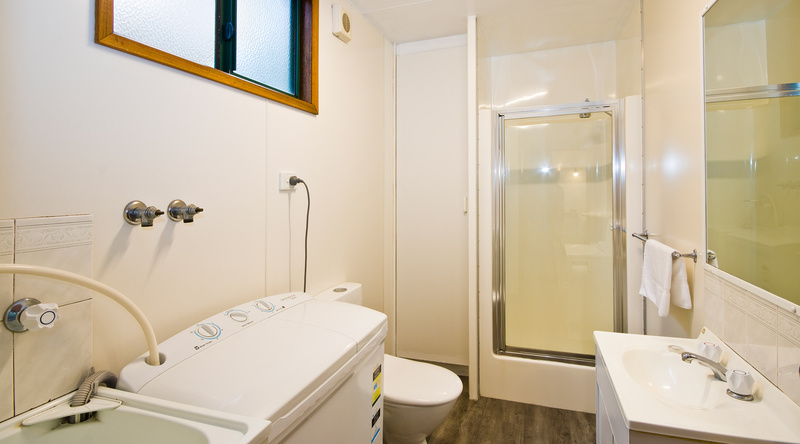 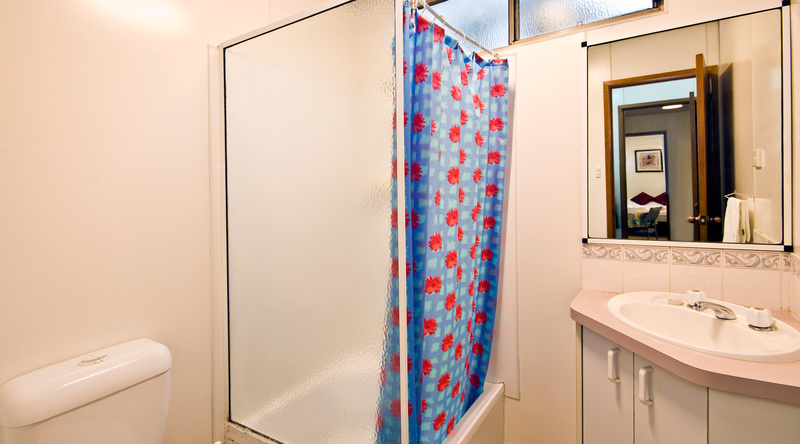 All cabins are set far enough apart to maintain privacy.